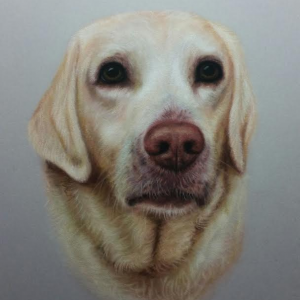 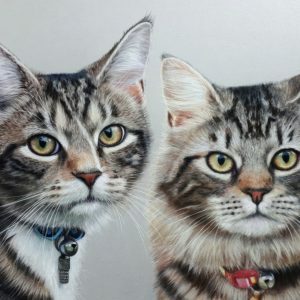 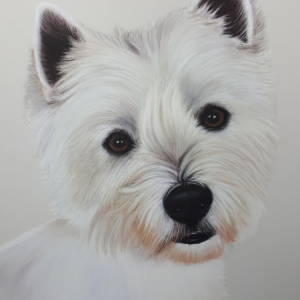 You’ll be amazed at how fast and easy it is to commission a portrait from an award-winning British portrait artist with Tilly & Blue. 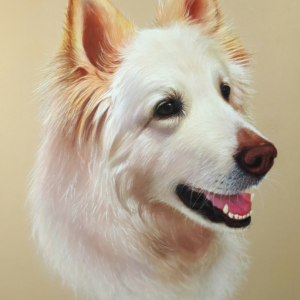 Our Likeness Guarantee means we’ll work with you until you have the portrait you envisioned – or your money back. 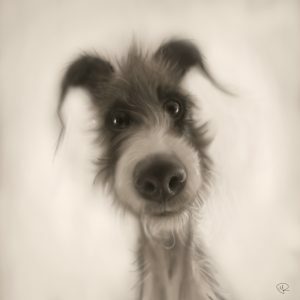 Pioneers of portraiture! 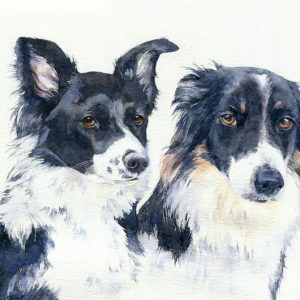 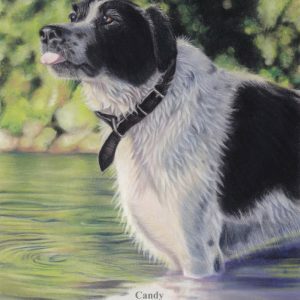 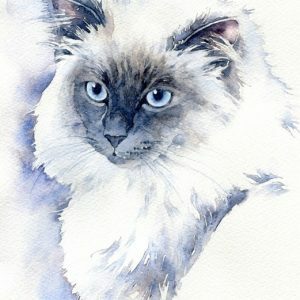 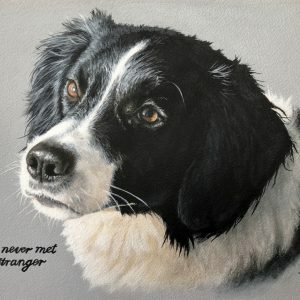 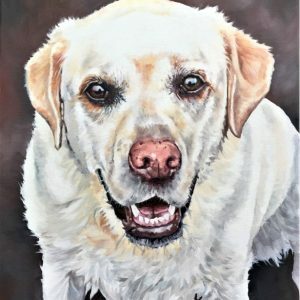 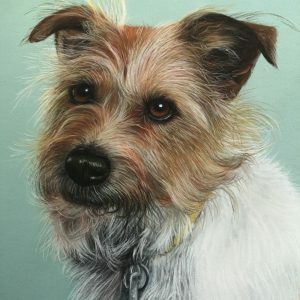 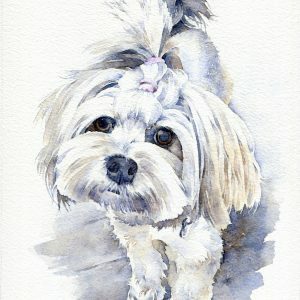 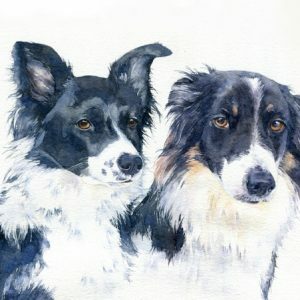 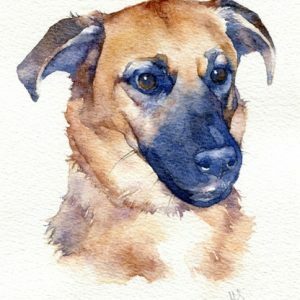 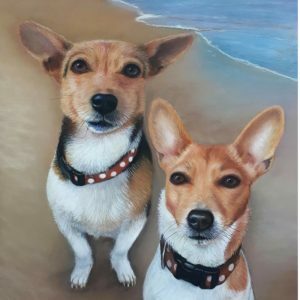 Our exclusive team of artists work in a wide range of techniques to bring you expertly crafted portraits to complement your home and capture everything you love about your dearest friends & family members. 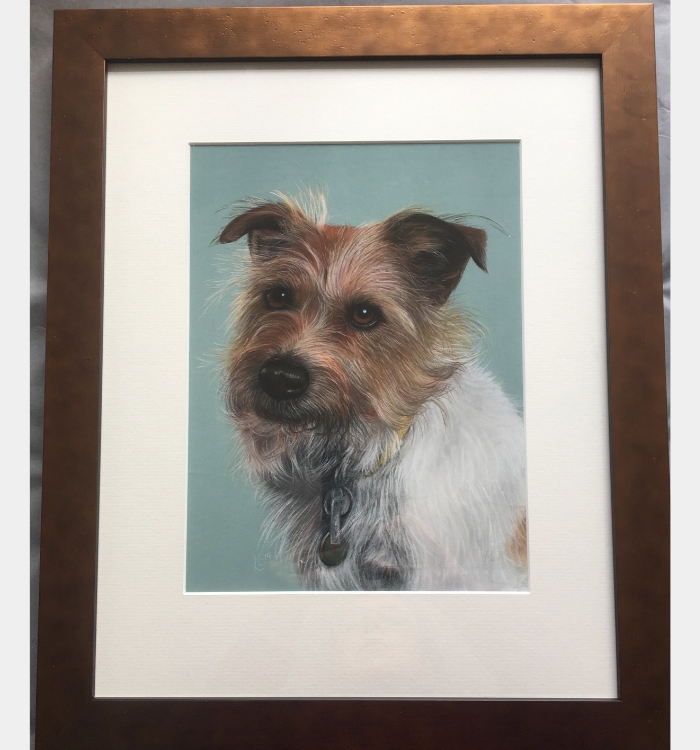 Every time you order a portrait from us, you’ll get a stunning custom work of art that will take your breath away. 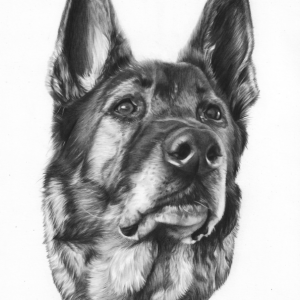 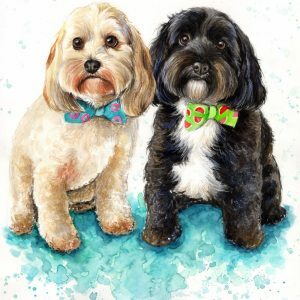 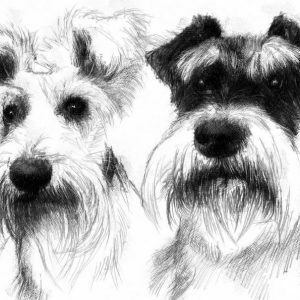 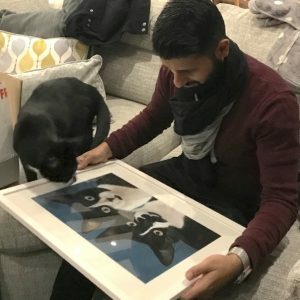 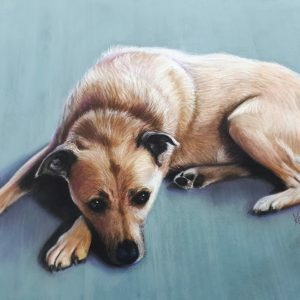 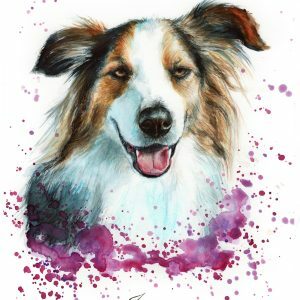 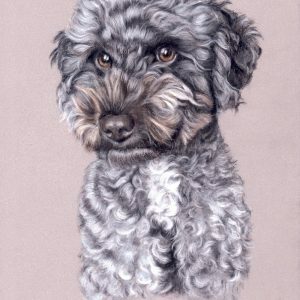 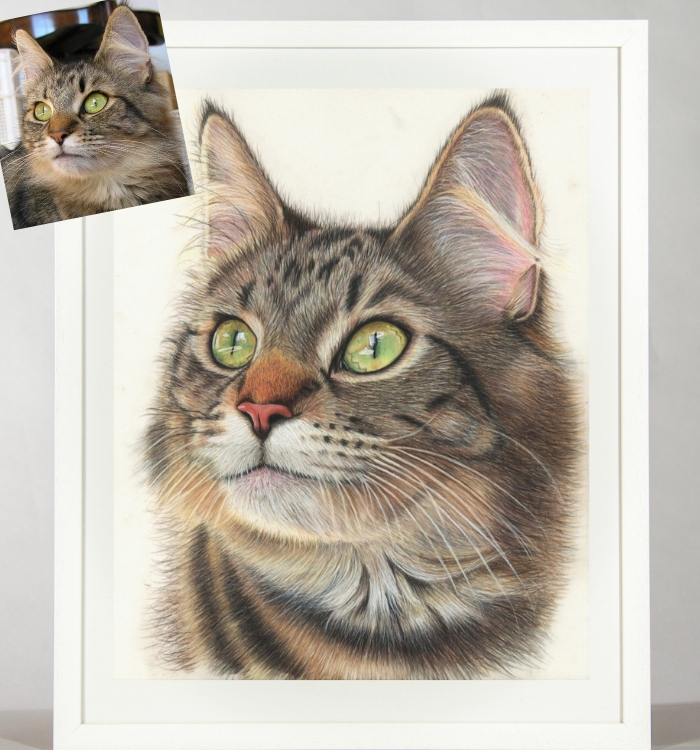 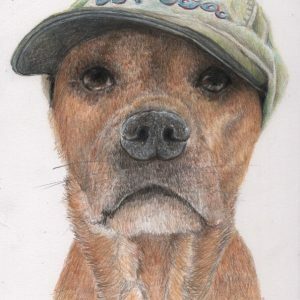 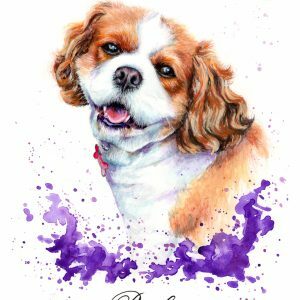 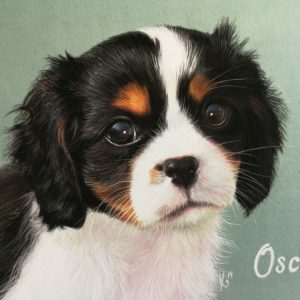 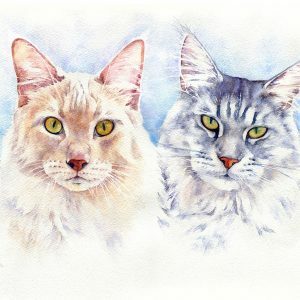 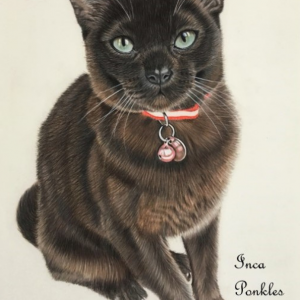 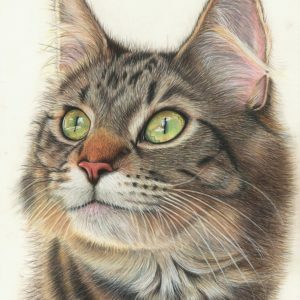 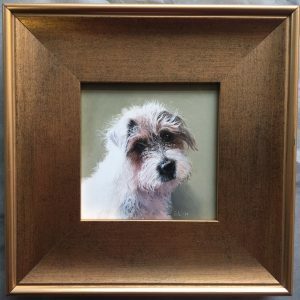 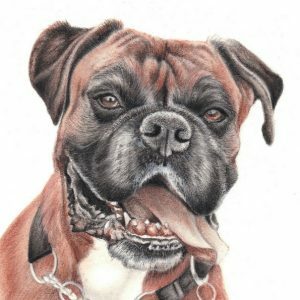 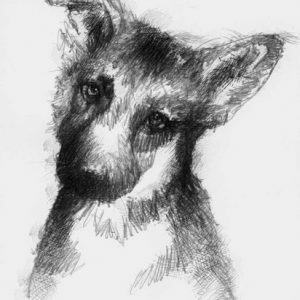 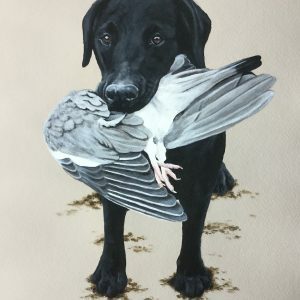 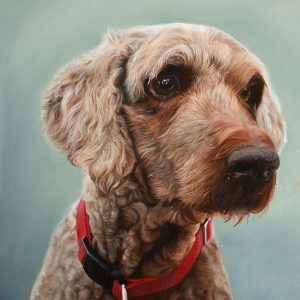 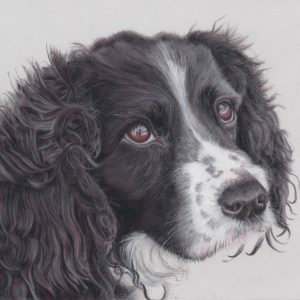 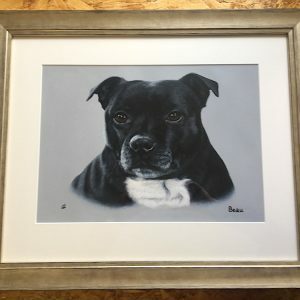 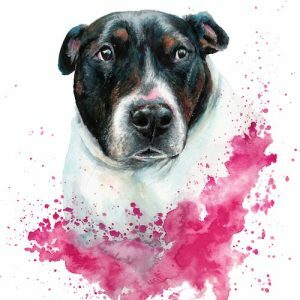 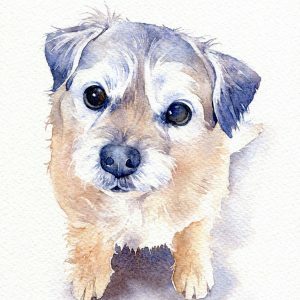 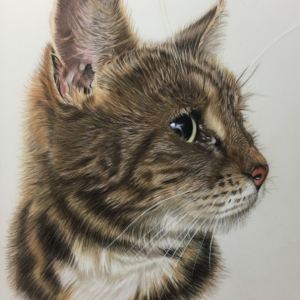 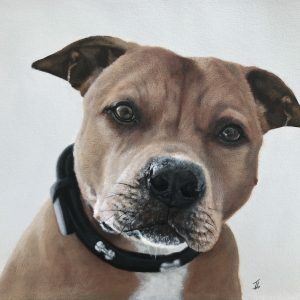 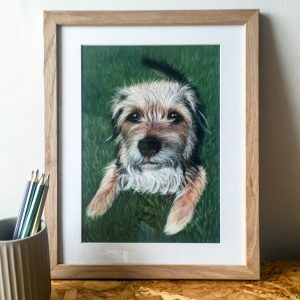 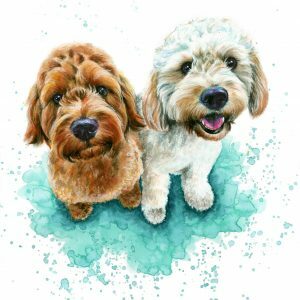 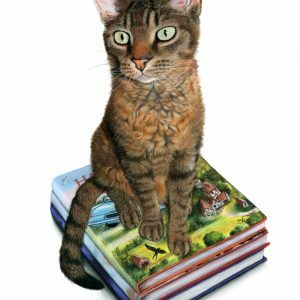 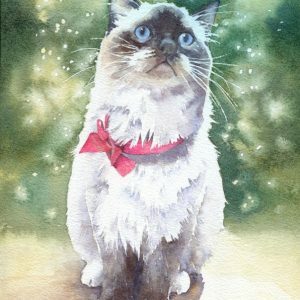 Pet portraits We’re not just artists – we’re animal lovers who are passionate about making our customers feel a rush of love every time they see our work. 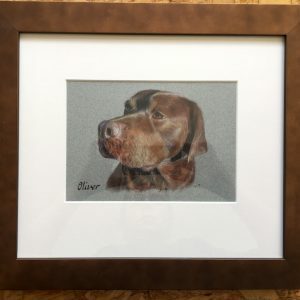 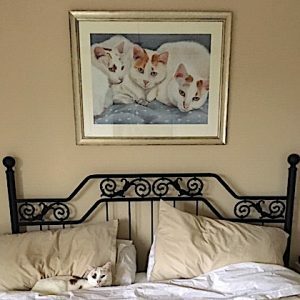 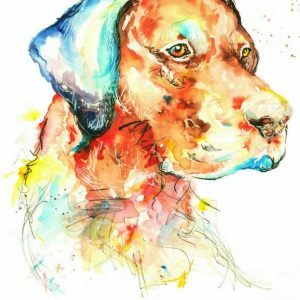 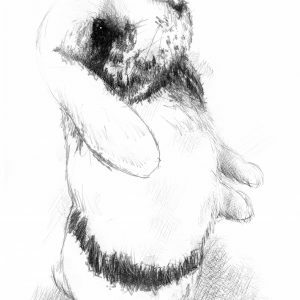 Each brushstroke is inspired by the connection you share with your pet. 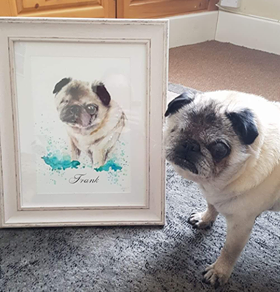 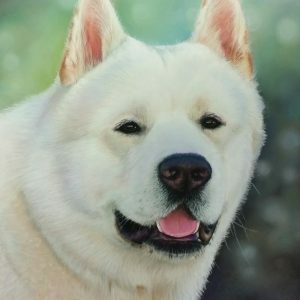 Place your order and send us your most beloved photos, and you’ll review a proof of your pet portrait in just 14 days. 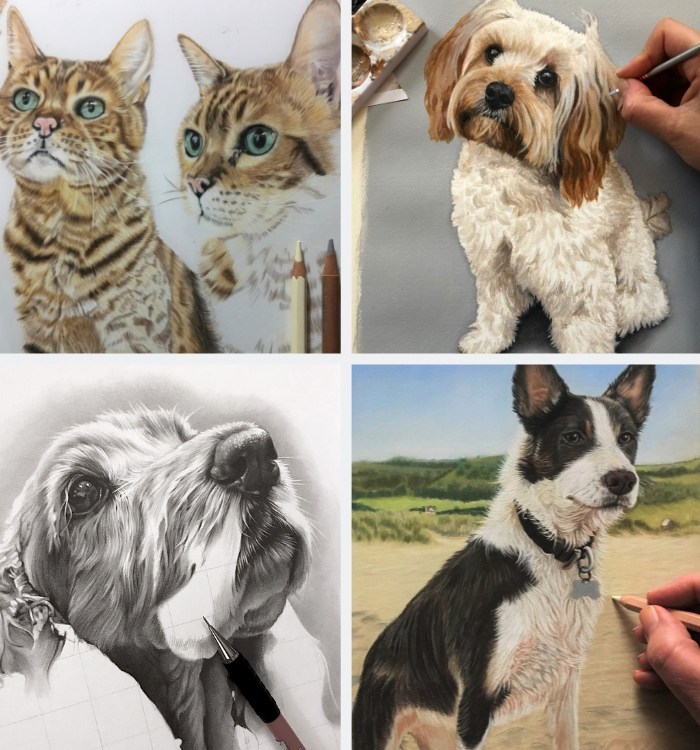 Once approved, you’ll receive your artwork within a week, beautifully wrapped and delivered to your door.